Samsung was widely regarded as the industry leader in smartphone camera technology until a few years ago. However, things are changing now with Huawei offering a new major feature with each new phone, the latest being the Huawei P30 Pro. Thus, it has become essential for Samsung to reinstate its dominance with the Galaxy S11 camera or if possible, the Note 10. Over the past couple of years, Huawei has raced ahead in camera technology. The latest example is the P30 Pro, which features a 40-megapixel standard lens, 20-megapixel ultra-wide lens, 8-megapixel 5X optical periscope zoom lens, and time of flight (ToF) sensor. Samsung, on the other hand, has recently been focusing more on other components, such as display and memory technology, rather than on the camera. Although most users don’t base their purchase decisions only on the camera tech, going forward, it may become an issue for the Korean firm if it continues to lag in this area. Samsung introduced a variable aperture camera with the Galaxy S9/S9+. They were the first smartphones to come with a variable aperture and optical image stabilization. However, the Galaxy S10 lacked innovative features and didn’t even have a feature that’s on par with Huawei’s camera tech or Google’s dedicated night camera modes. Thus, it is very important for Samsung to reinstate its superiority in camera technology. The Galaxy S11 seems a perfect candidate for Samsung to experiment with new camera features. The Galaxy Note 10 should feature a superior camera, but it’s probably too late now to add completely new tech to it if Samsung hasn’t already planned for it. Therefore, the Samsung Galaxy S11 camera must be the likely candidate to offer new camera features, and there is a good chance it will. Samsung recently acquired Corephotonics, which supplies optical zoom sensors to smartphone makers like Oppo and Huawei. The Israeli company could help revolutionize the Galaxy S11 camera. Corephotonics specializes in “folded camera optics,” which turns camera lenses into something like a periscope. We have already seen telephoto and wide-angle lenses on phones, but not zoom lenses. Although current phones such as the iPhone and Galaxy S9 have the option to zoom, it is done digitally and not with the physical lenses. This digital process reduces the quality of the picture. For a zoom lens to work, it needs to physically move its elements to adjust an image. Thus, folded camera optics could overcome such limitations by physically moving the sensor rather than adjusting the zoom only digitally. Folded camera optics are not behind the lenses, but rather, inside the phone’s body. A phone with zoom technology is technically better than the more binary wide or telephoto options. Such technology allows a user to adjust the frame based on what is being photographed. The punch-hole camera on the Galaxy S11 is also expected to be better than the one on the Galaxy S10. Although the Galaxy S10 is already a neat design, Samsung reportedly plans to improve it further. The Korean firm eventually aims to offer an all-screen front, meaning no bezels, no notch and no punch-hole. To do this, the camera and the speaker would have to be moved below the display like the S10’s ultrasonic fingerprint scanner. Such technology is reportedly in the works, and according to Samsung’s vice president of research and development, Yang Byung-duk, it is still at least two years away. This means it won’t be ready by the time of Galaxy S11. 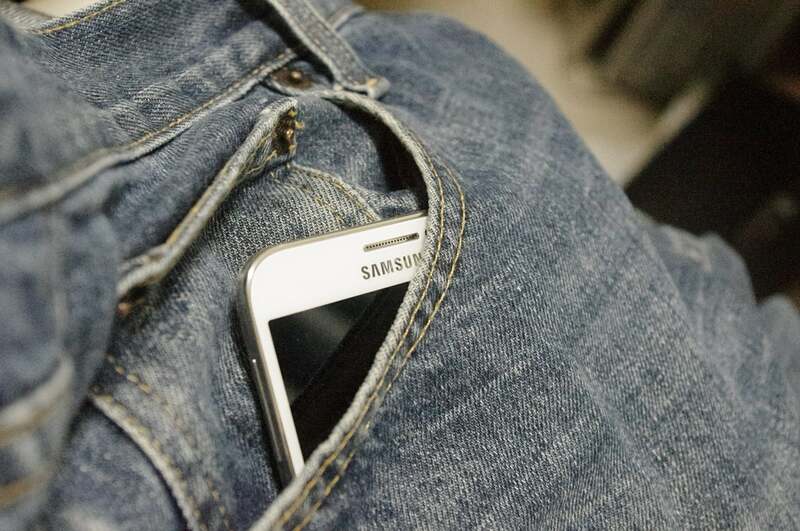 Therefore, for the Galaxy S11, Samsung is said to be working on reducing the size of the punch-hole. The Galaxy S11’s processor is expected to include Qualcomm’s third-generation 5G chip. At the Mobile World Congress in Barcelona, Qualcomm showcased its first integrated 5G modem with its Snapdragon application processor, which is essentially the brain of the smartphone. Qualcomm’s previous two 5G chips were standalone modems only and needed a separate computing processor to work. Using an integrated SoC reduces the power consumption and also frees up the extra space that standalone chips take. That means even sleeker devices that last longer. Further, it should help smartphone makers quickly develop phones for any 5G network globally. For end users, it means cheaper 5G handsets.